Buy Fresh Buy Local is a program that is helping the Lehigh Valley and surrounding area’s find local growers and choose fresh foods from local farmers. With a handful of local farmer&apos;s markets it&apos;s easier than ever to find local, fresh foods right here in the Lehigh Valley. Every Sunday in Lower Saucon Township there are stands packed with local foods. Just steps off the Saucon Rail Trail it&apos;s the perfect stop before or after a bike ride. 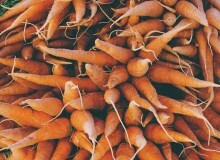 You can find local music, tasty treats and of course local produce and veggies. Make sure to take a look at The Stone Oven and taste their organic breads made locally at Apple Ridge farm. Located right in Center Square of Lehigh University, you can find fresh produce and live music every Thursday. The best local farms are set up with organic eggs and meats from our local farms. Stop by M & B Farview Farm and check out their all natural meats. Everything is soy/corn free and grass fed. The longest running open-air farmers market is just minutes away. Located in downtown Easton&apos;s center circle, you can find many organic produce and bake goods. There is often live music and they even have a brick oven stove at Switchback Pizza Company. You can find all natural ingredients in their pizza! 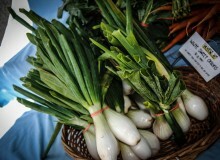 The Emmaus Farmers&apos; Market is the premier 100% producer-only market in the Lehigh Valley. What started as an idea to bring more people to Valley Preferred Cycling Center, has evolved into a way to bring the entire Lehigh Valley together, not only to enjoy great racing action, but to work toward a healthier, more sustainable community for years to come. 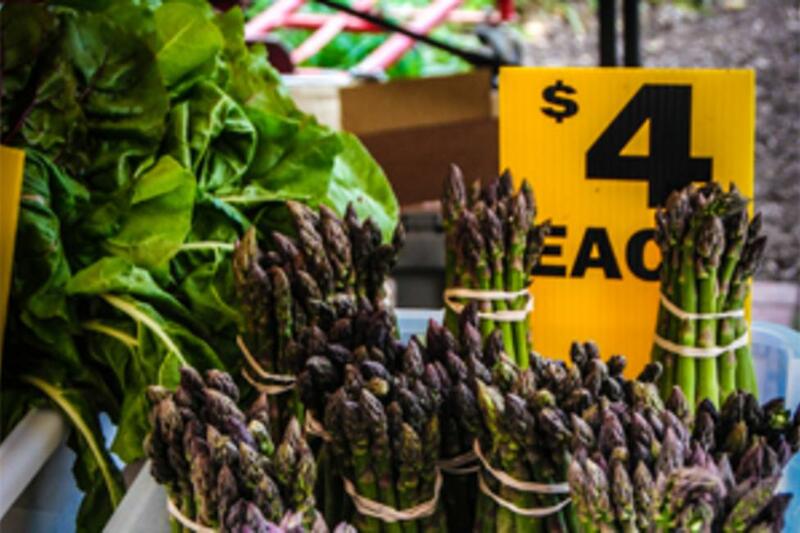 The Macungie Farmers Market is a producer/grower market committed to providing locally grown, fresh food; to preserving our agricultural heritage; and to building community. The Market helps support local agriculture by connecting farmers with consumers.